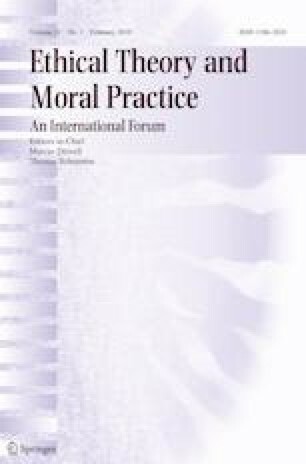 Nathan Hanna has recently argued against a position I defend in a 2013 paper in this journal and in my 2016 book on punishment, namely that we can punish someone without intending to harm them. In this discussion note I explain why two alleged counterexamples to my view put forward by Hanna are not in fact counterexamples to any view I hold, produce an example which shows that, if we accept a number of Hanna’s own assumptions, punishment does not require an intention to harm, and discuss whether a definition and counter-example approach is the best way to proceed in the philosophy of punishment. I conclude with a brief exegetical discussion of H.L.A Hart’s Prolegomenon to the Principles of Punishment.